Twitter allows you to sum up the meaning of life in 140 characters or less, and following the memes means having access on your smartphone. The service is also a powerful marketing tool, a way to track trends, gain website traffic, and build sales. You can make your phone work with Twitter by downloading these apps. 1. iPhone: Download the free app for your handset. For the iPhone, version 3.0 or higher is required. Tap the highlighted word “Download" at the top of the page. If you don’t have a Twitter account, follow the instructions to create one. Once installed, use Twitter as you would on a computer. You can also launch the App Store and search for Twitter, then download the free app as instructed. Other apps for Twitter include HootSuite and Brizzly. 2. 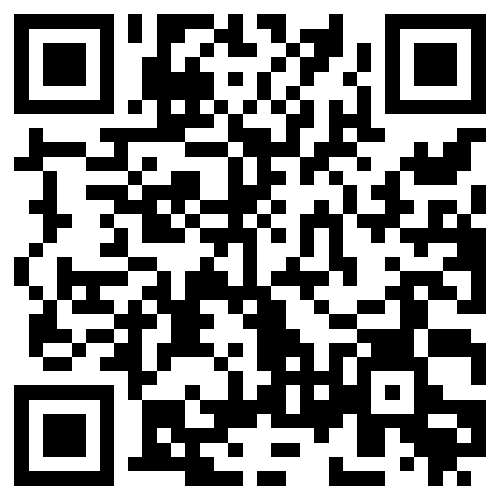 Android: To download the mobile Twitter app for Android phones, use the QR symbol below, or visit Mobile Twitter. Mobile Twitter will work only on Android phones using version 2.1 or above of the operationg system. 3. Use any mobile web browser to access Twitter. You’ll be asked to log in to your Twitter account. Once you log in, use Twitter as you would on any computer.